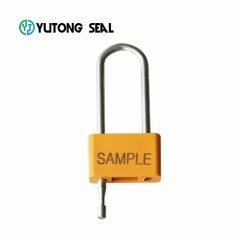 Shandong Yutong Commercial Trading Co., Ltd.was registered in March 30, 2016, registered capital of three Bai Wu Ba million Yuan Whole. 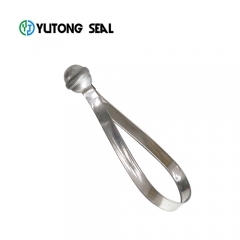 We are a leading manufacturer and trading company. 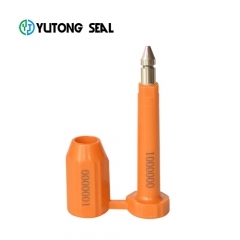 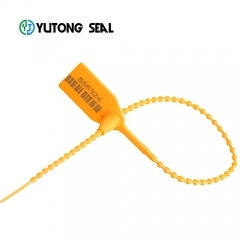 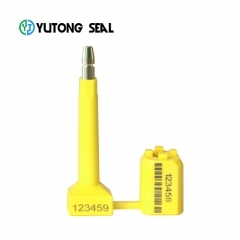 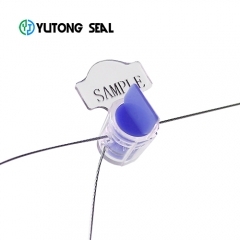 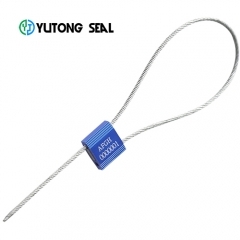 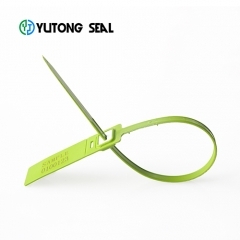 We have a professional in China for ten years in the field of safety seals.